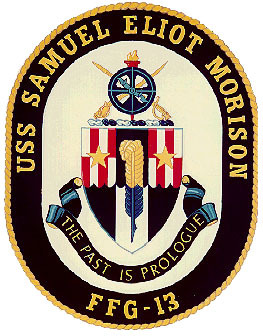 Rear Admiral Samuel Eliot Morison, USNR (1887 - 1976) was one of the nation's most distinguished naval historians. His legacy to his country comprises over forty books and more than a hundred articles, including The Oxford History of the United States (1927); Growth of the American Republic (with) Commander (1930); The European Discovery of America (Southern and Northern voyages 1971, 1974). Born in Boston, and a faculty member of Harvard University for more than half a century, he was the recipient of many honors. The American Academy of Arts and Sciences awarded him the Emerson-Thoreau Medal in 1961 for distinguished literary achievement, and he received the Presidential Medal of Freedom in 1964 as one of the great Americans whose life and works have made freedom stronger for all of us in our time. But he was, first and always, a Sailor. Before he wrote the biography of Christopher Columbus, Admiral of the Ocean Sea in 1942, he and several friends purchased and fitted out the barkentine "Capitana" to sail the ocean in Columbus' wake, and view island and coasts as he must have seen them. This book was awarded the Pulitzer Prize. "As my position in the Navy was unprecedented, I had to move warily and gingerly in order to obtain cooperation from those who were doing the fighting. Amusingly enough, their initial suspicions of a 'long-haired professor in uniform' were dissolved by a perusal of my "Admiral of the Ocean Sea," which told them that I was a Sailor before I became a professor, and thus exorcised the academic curse. 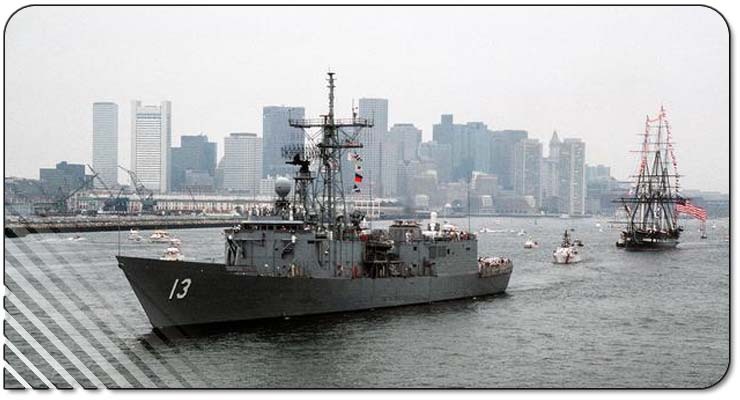 So, thanks to Columbus, the Navy accepted me, and with many of its members I made warm friendships, which even survived when I felt obliged to write about some of their mistakes." After his death in 1976, one of his daughters, Emily Morison Beck, edited a highly readable treasury of the best and most representative of his writings. She says, "I was fortunate that my father lived long enough to examine and approve the final choices, after discarding a number of pieces as 'old hat,' 'hackneyed,' or 'of little interest to the general reader.'" Therefore, "Sailor-Historian" is aimed to give pleasure to the general reader, who will find chapters from favorite books and prized articles, as well as forgotten pieces never before printed in a book. President Lyndon B. Johnson remarked: "Scholar and Sailor, this amphibious historian has combined a life of action and literary craftsmanship to lead two generations of Americans on countless voyages of discovery." As a naval historian on active duty in World War II, he earned seven engagement stars and a Legion of Merit, while serving in combat areas of the Atlantic, Mediterranean and Pacific.